Featuring Two of Radio Cardiff’s ‘Home-Grown Records Of The Week’ !!! This is a FREE download dedicated to the fans. Please share all over your social media. 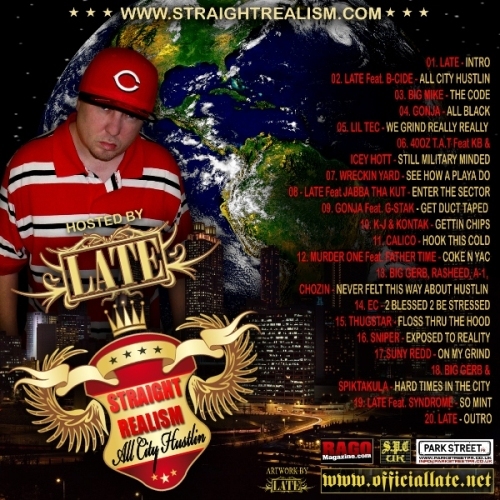 Here’s the new mixtape from LATE and his reality rap blog Straight Realism. 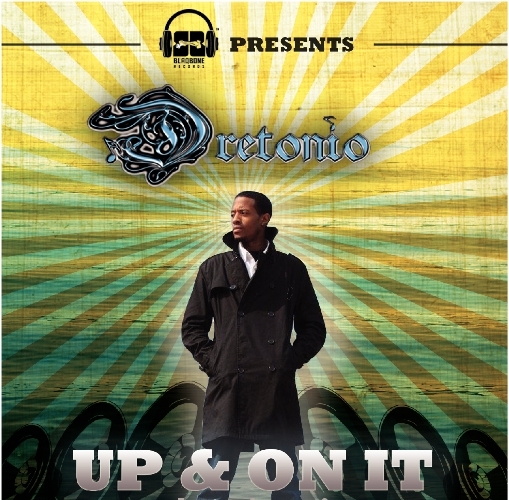 Great collection of USA rap as well as a few new LATE tracks produced by our boy Tricksta. Check this documentary featuring UK rapper Big Dutty Deeze. It was shot over 3 days recording his new album ‘ The English Gentelman’ produced entirely by dope Chicago producer Rediculus. The album will be released on Rediculus’ label Knowledge Giving Birth Records and distributed by Def Jam/Island. Here’s the latest video from one of our favourite emcees Ruthless. In this video Ruthless goes in over the Red Skull beat made famous by Lowkey with the track ‘Obama Nation’. Ruthless’ version ‘Abomination’ will feature on his upcoming mixtape release ‘The Archaeology Takeover’ featuring Red Skulls beats. 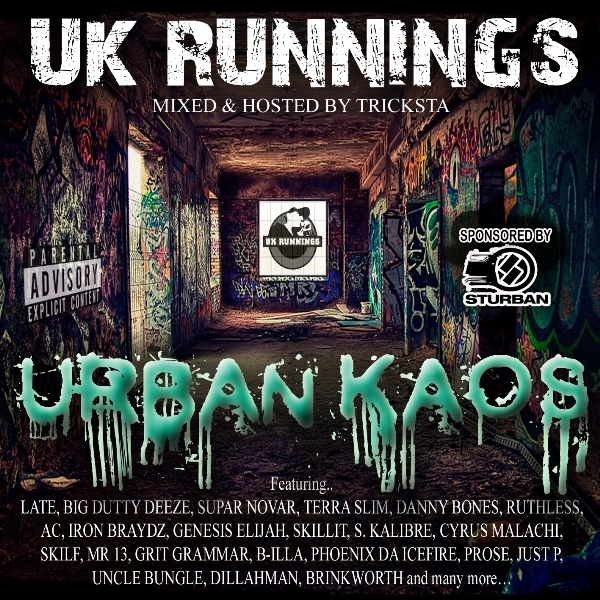 More goodness from UK Mixtape giants UK Runnings. You gotta take your hat off to Tricksta never sleeps, not even at Christmas. All good too with this super sick mixtape… all ya favourite names as well as a few UK Runnings debuts for a few acts we didnt know about. Track Produced & cuts by Mikee Lazy. Video Directed, Edited & Filmed by Wezism.